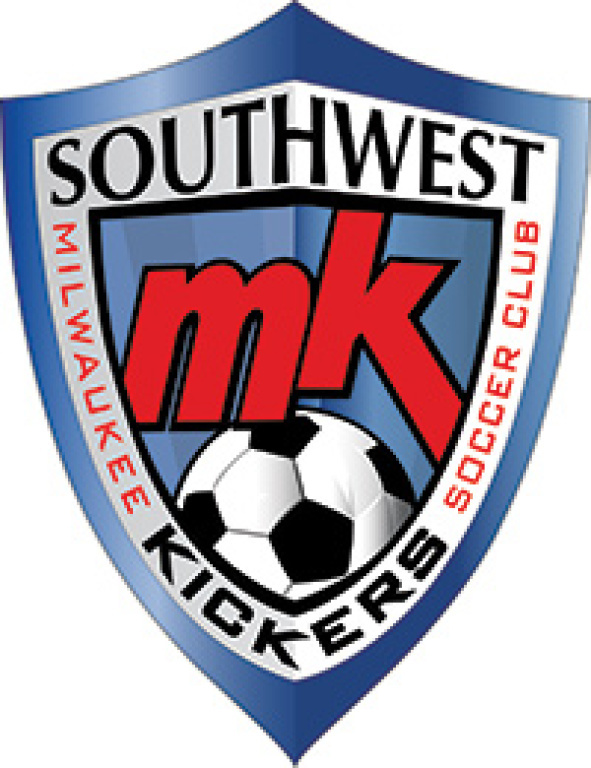 Welcome to the Southwest Kickers Soccer Club! 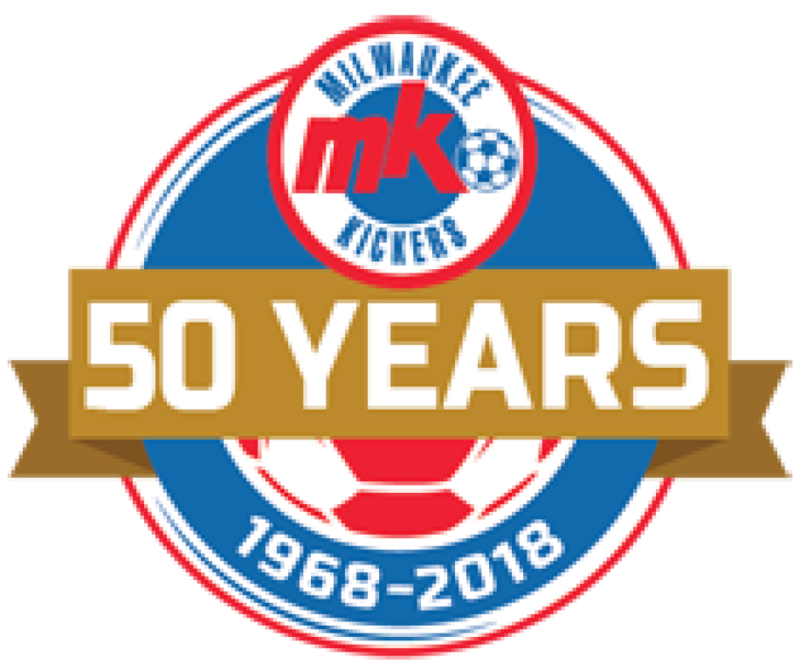 Register for Spring 2019 soccer. 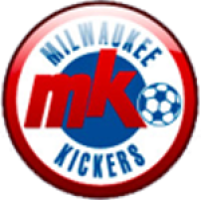 Please click HERE to register for Southwest Kickers. 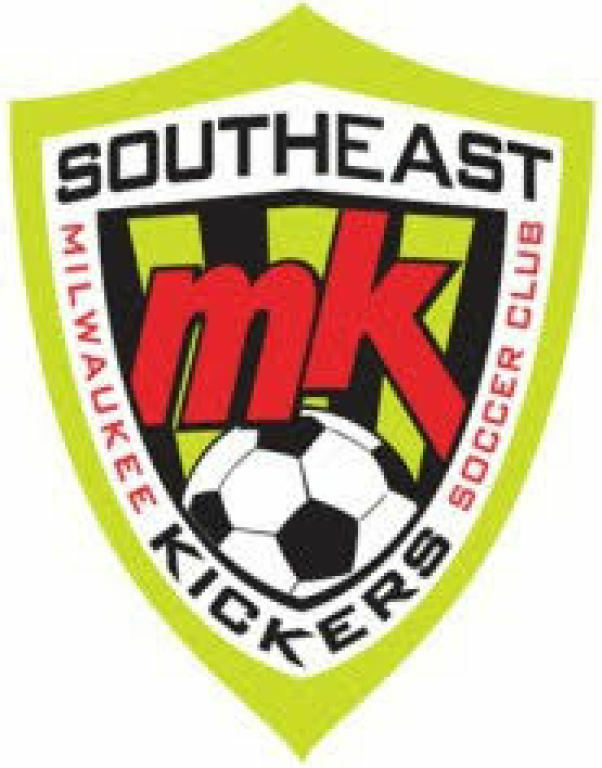 We are in the "Southwest" Region. 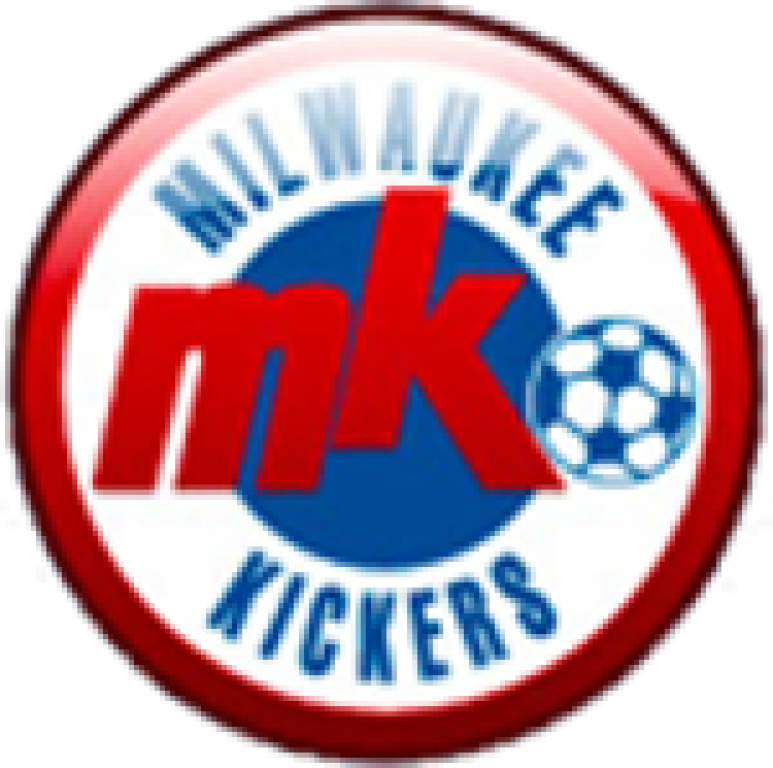 Milwaukee Kickers SE & SW Regions have announced their merger into one Region.